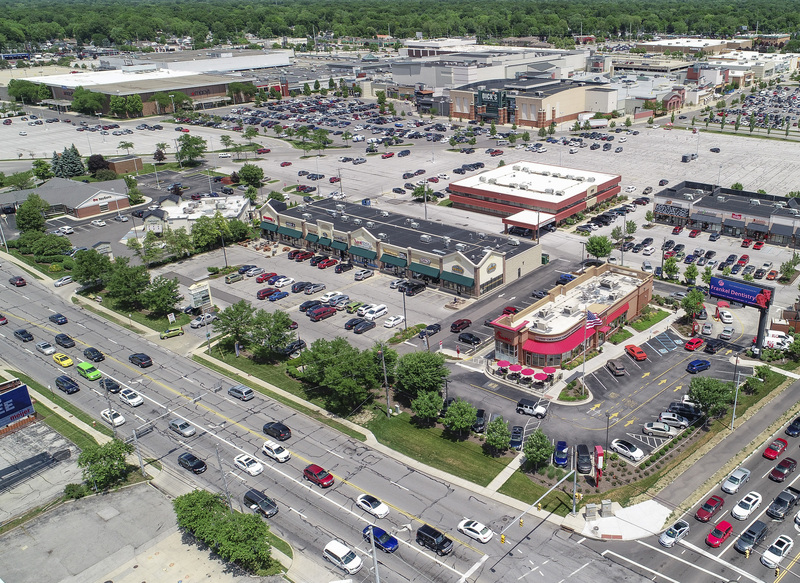 Talmadge Town Center is conveniently and perfectly located at the hard corner of one of Toledo’s busiest intersections at Talmadge Road and Sylvania Ave, in fact the intersection carries a stunning 71,000 cpd combined. 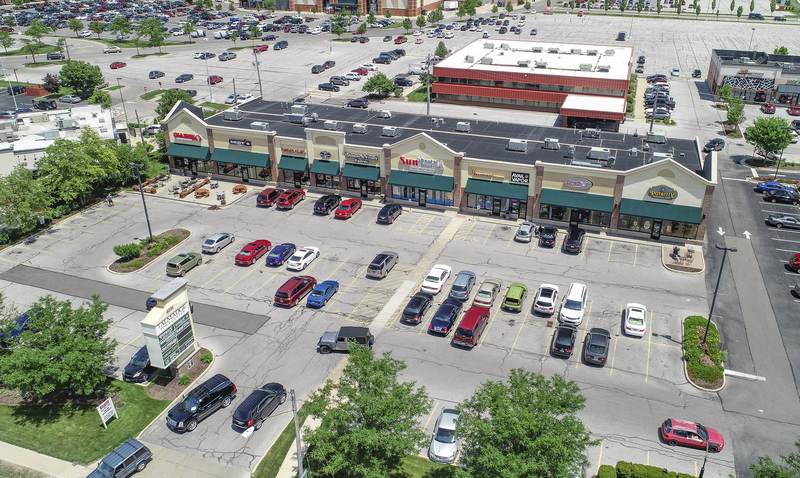 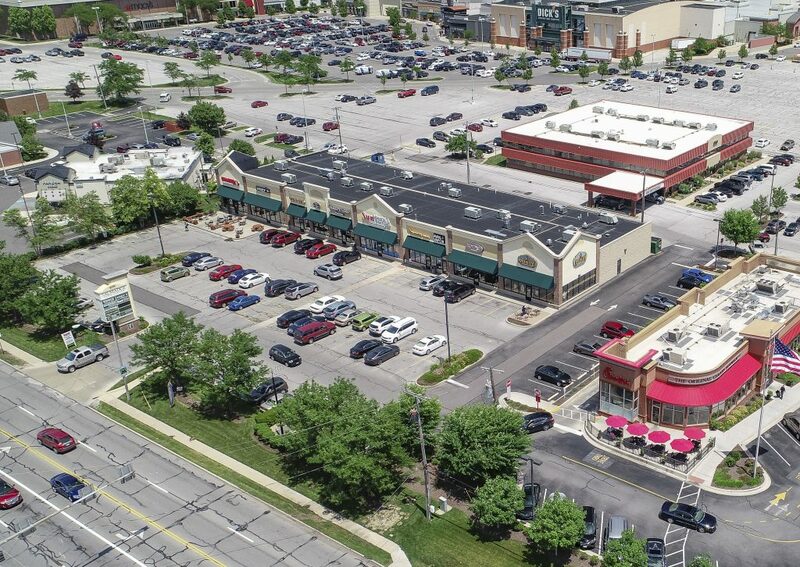 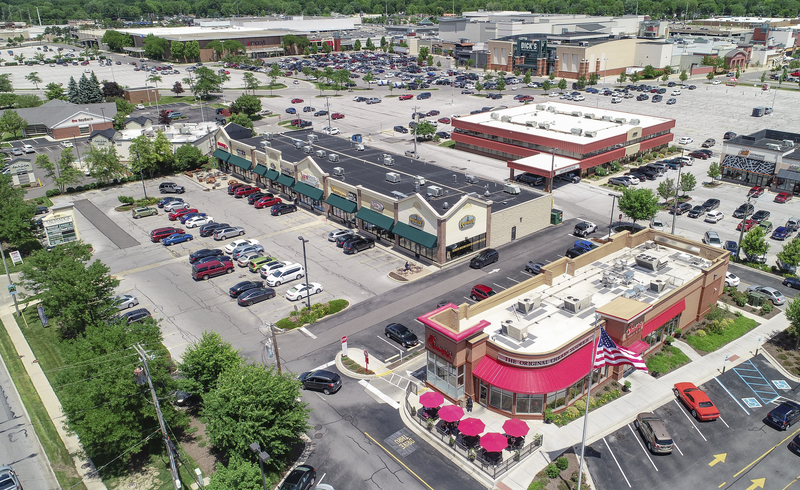 Located as an out parcel to the renowned Franklin Park Mall with over 10 million visitors annually, this site sits in the heart of the hottest retail corridor in all of Lucas County. 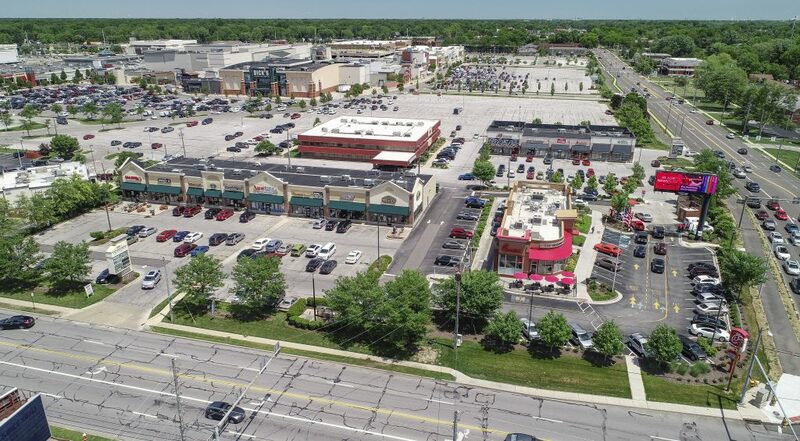 A powerful and unparalleled combination of superior demographics, stellar signage and visibility, a plethora of the nation’s hottest retailers and restaurants nearby accented by the regional draw of this shopping district makes Talmadge Town Center a destination that will remain best of the best for years and years to come.